The success of the Lothian Schools swim qualifier provided the platform for 39 swimmers from the region to test themselves against their peers from across the country. The Scottish Disability Sport National Junior Championships for swimmers with a physical disability or sensory impairment were held at Grangemouth Sports Complex on Wednesday 4th November and 9 swimmers were selected to represent Lothian – many experiencing this competition for the very first time. Sam Downie, Luke Mary (Lothian Racers), Kate Bolan, Beth Norris (Livingston & District Dolphins – Rainbow Squad) and Samantha Gough (Loanhead Swim Team) were all newbies to the event and their weekly club sessions are obviously benefiting their stroke technique and confidence in the water. Additionally, the continued development of brother’s Jamie and Kris Fleming (Lothian Racers) and Aaron and Corey McDowell (Livingston & District Dolphins – Rainbow Squad) is testament to the hard work that club coaches continue to offer and reinforcing the strong network of clubs across the region. It was a day of mixed success for the Lothian swimmers with some superb swimming and personal best times secured. Special mention to Armadale Primary School pupil Kate Bolan who swan excellently through the day posting times of 1.00.80s (50m Back) and 57.72s (50m Free) to secure two personal bests. Full results can be found by clicking here. Tollcorss International Swim Centre in Glasgow played host to the Scottish Disability Sport National Junior Championships for swimmers with a learning disability on Wednesday 18th November. 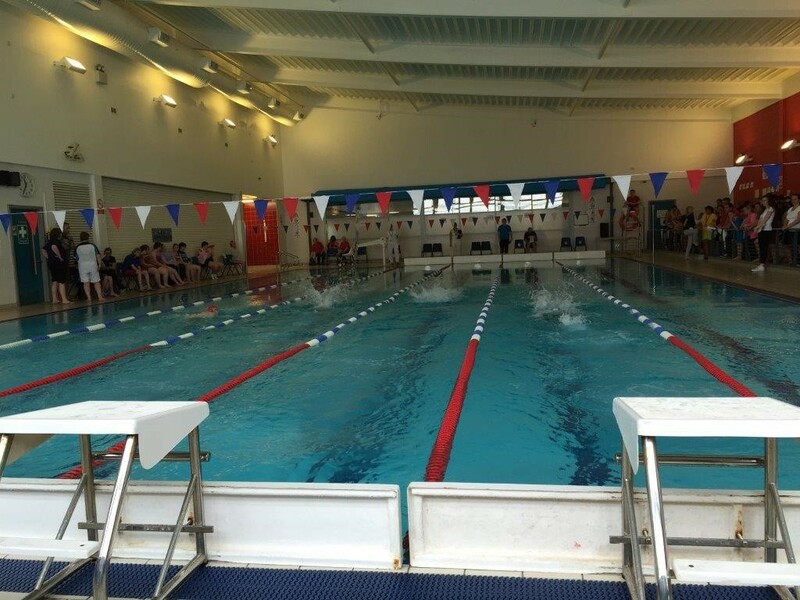 Lothian were able to enter a 30 person strong team with many of the swimmers selected from schools such as Cedarbank (West Lothian), Saltersgate (Midlothian) and Woodlands (Edinburgh). Again, amongst the team were many club swimmers who managed to put their hard work in training into practice and test themselves against young people of similar ability from across the country. Livingston & District Dolphins – Rainbow Squad (Patrick Gamble, George Forbes, Alex McGuigan, Dylan Hurst), Lothian Racers (Emma Stewart, Keira McLeod, John Findlay, Lauren Queripel, Dylan and Sarah Bleakley), Lothian Waves (Ben Ibikunle) and Mercat Greats (Lucas Harthill, Cameron Burns and Taylor Baillie) were all extremely well represented in terms of attendance and performance on the day as many swimmers posted significant PB’s and secured a host of medals to take home. Mainstream club swimmers Christian Buchanan (East Lothian Swim Team), Callum Todd (Fauldhouse Penguins) and Shannon Crosbie (Swim West Lothian). Performances of note came from Saltersgate’s Lauren Queripel and Dylan Hurst of Meldrum PS (West Lothian) who swam well and secured two medals each. Full results will be available here soon.